Tomas Bozen will be posted until afterward. But I do have great news. I'm in the midst of reviewing the printer's proof of my new novel, HUSH, BOY. I expect to complete the review while travelling and the book should be ready for release by mid-September. 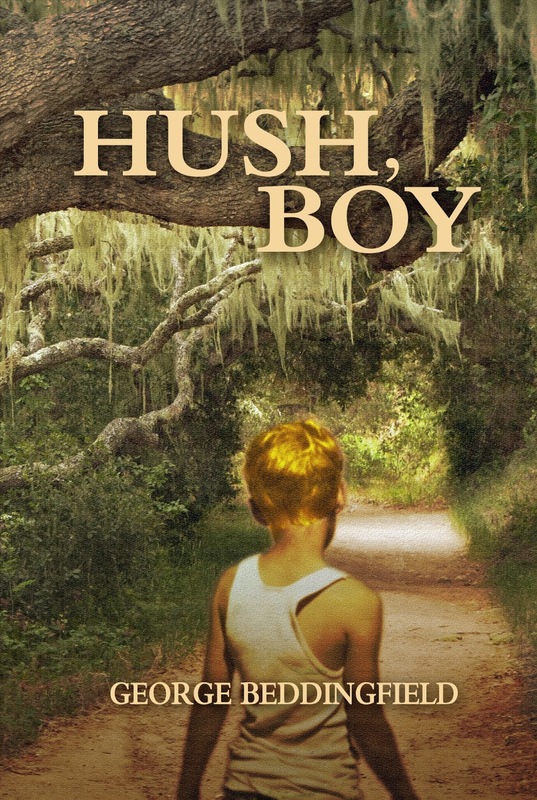 This novel tells the story of a young boy growing up in the Deep South of the U.S. in the 1930s and 40s. Young Jonathan Harding relates some of the joys and sorrows of trying to become an adult in that time and that place.